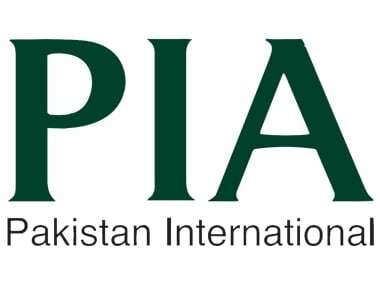 Seven Pakistan International Airlines (PIA) members have been taken into custody in connection with a probe into the recovery of heroin from a London-bound flight at the Benazir Bhutto International Airport on Monday. 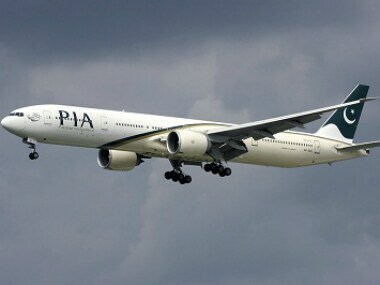 The British authorities detained 14 crew members of a Pakistan International Airlines (PIA) flight and the aircraft was "thoroughly searched" over security threats after it landed at London's Heathrow Airport. The PIA management has decided to suspend the flight on the Karachi-Mumbai route because of extremely low traffic (on the route). 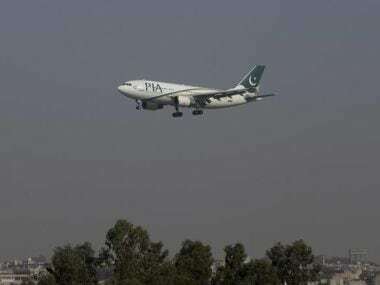 Karachi: Pakistan International Airlines has taken its senior pilot off-duty for allegedly sleeping on a London-bound flight, risking the lives of over 300 passengers on board by handing over the aircraft to a trainee. 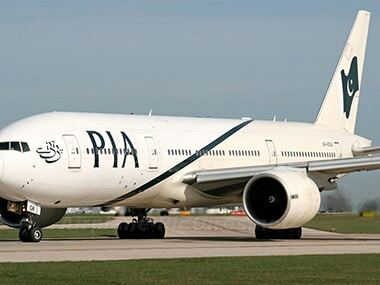 The PIA allowed seven passengers to travel standing in the aisles all the way to Saudi Arabia last month, prompting a probe into the serious breach of security regulations by Pakistan's loss-making national carrier, according to media reports. An Islamabad bound Pakistan international Airlines carrying 47 passengers crashed near Havelian in Abbotabad on Wednesday. 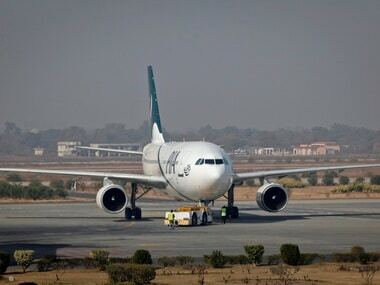 Pakistan's national flag carrier Pakistan International Airlines (PIA) on Wednesday cancelled flights to northern Pakistani cities due to "air space restrictions" in the wake of Uri terror attack. 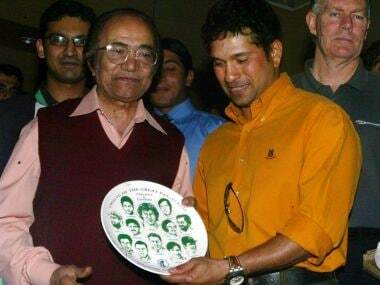 Former Pakistan captain Hanif Mohammad has been admitted to a hospital after suffering from respiratory problems.